Celebrate Walrus Awareness Week with Us! 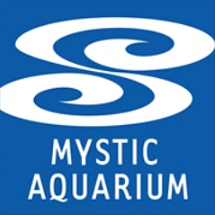 The conservation of species is a top priority at Mystic Aquarium. We work diligently to affect change in the populations of species at risk including African penguins, beluga whales, sharks, vaquitas, horseshoe crabs and others. We are proud to know that supporters like you join in our mission to conserve our ocean planet and that our fellow AZA colleagues work tirelessly in their efforts too! During Walrus Awareness Week, we will shine a spotlight on the walrus conservation efforts of SeaWorld. And, we'll take a stroll down memory lane remembering when four walruses once called Mystic Aquarium their temporary home (check out our throwback photos from 2001 - 2002 below)! Design your own walrus mask to wear. 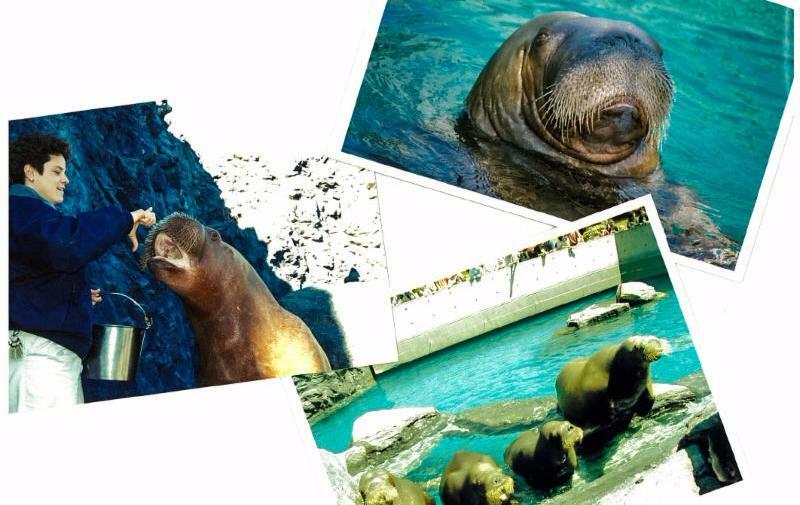 Play 'Pinniped Puzzles' and learn about the walrus' family. Experience how their blubber keeps them warm. Learn how belugas and walrus' are alike. Native to Lake Malawi, one of the rift lakes of East Africa, our African cichlids are unique to this specific lake and can't be found anywhere else on Earth! 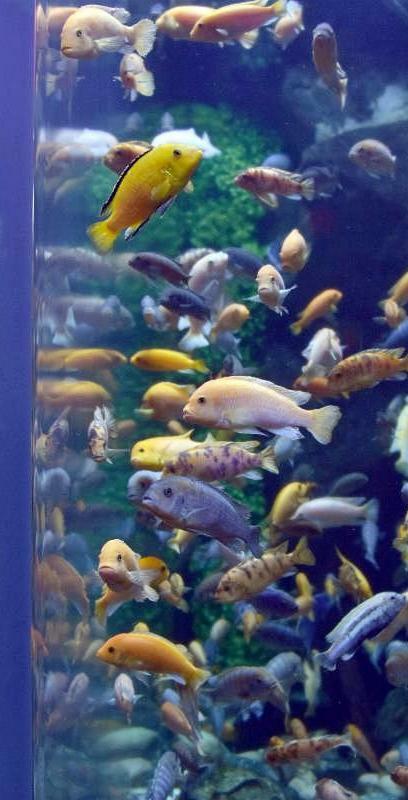 Even more impressive, it's estimated that there are about 1,000 unique species of cichlids in that single lake alone. How is this possible? The latest estimates believe Lake Malawi is between 3 - 20 million years old. This long lifespan along with its geologic isolation has allowed natural selection to create this large and diverse array of species along with specialized behaviors. You may even be able to spot one such behavior during your next visit! Take a close look at the cichlids mouths - you may see some mother's holding their babies inside, which is a natural instinct to protect their young from predators. 'Tis the season for holiday shopping! Whether you're the gifter who plans well ahead or is a spur-of-the-moment shopper, we have a couple of green tips to make your holiday shopping even more meaningful this year. Consider shopping at stores that sell locally made toys and gifts. Of all toys purchased in the United States, 71% are made in China, where environmental laws are weak. 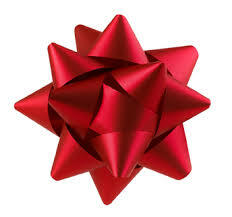 Gift cards, concert tickets, restaurant certificates and movie vouchers are great alternatives to heavily packaged presents. 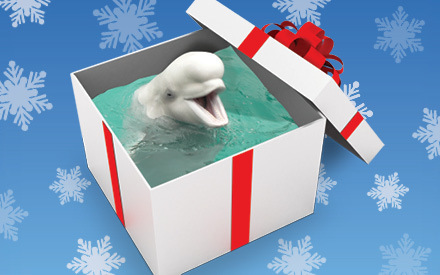 Might we recommend a gift membership to Mystic Aquarium?